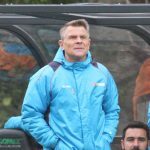 Andy Hessenthaler speaks to the camera following Whites’ 1-0 win away at Ebbsfleet United on Bank Holiday Monday. 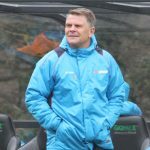 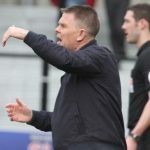 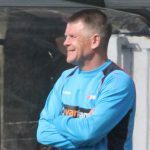 Andy Hessenthaler has his say following Whites’ 2-2 draw at Solihull Moors on Saturday. 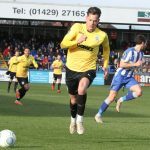 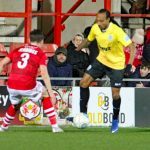 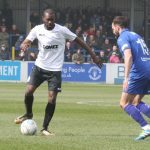 Alfie Pavey talks about his goal in Whites’ 3-1 win at Dagenham and Redbridge on Tuesday night. 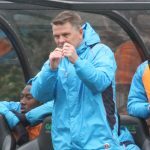 Boss Andy Hessenthaler speaks to the camera following Whites’ 3-1 win at Dagenham & Redbridge on Tuesday night. 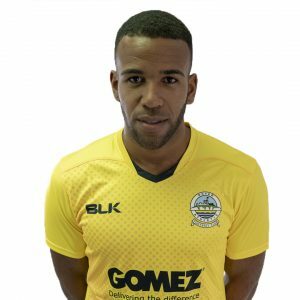 Saturday’s goalscorer Alfie Pavey spoke to the camera following Whites’ 2-1 win against FC Halifax Town.